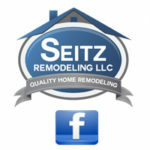 Seitz Remodeling offers bedroom remodel services to add functionality, aesthetic and convenience to your new space. Don’t overlook the most used portion of your home. Whether you’d like to add a bedroom addition to your home or would like to revamp an older bedroom space, we offer solutions to make a dramatic transformation of your bedroom space at an affordable price. 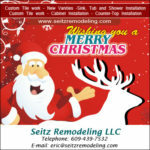 Your master bedroom remodel could include French doors or other custom built openings and refurbished floors. Change a carpeted space into a wood floor or trade wood flooring to a comfy carpeted space. 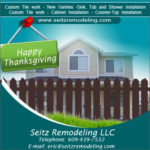 Allow Eric Seitz and his team of skilled craftsman to remodel your drab bedroom into a relaxing and luxurious room to spend some quiet time, reading a book or recharging your batteries over a long night’s sleep.